At The Grateful Golfer, our motto is ‘FREELY SHARING ALL THINGS GOLF!‘. 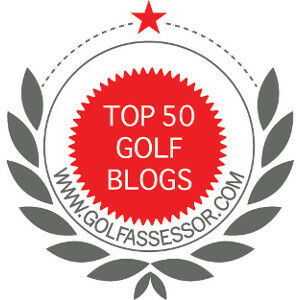 Keeping with that tradition, the intent of this page is to amuse, educate, and be a help to all golfers. Please feel free to use any of the infographics for non-profit purposes. If you would like to use any of the infographics of other purposes, please contact me directly by clicking here. I am a grateful golfer! Enjoy the Infographics!